Hi All, I shared this on the ILX Owners & Enthusiasts Facebook group but I'll post it here as well for those who aren't part of that. 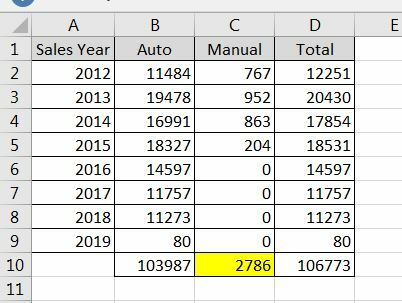 I was able to get ahold of official information from Acura about precisely how many ILXs were sold with stick shifts for the 2013-15 model years when it was available. It's about 4%. There were 2,786 cars exactly. I'm working on getting even more granular with this, to know what the colors were. 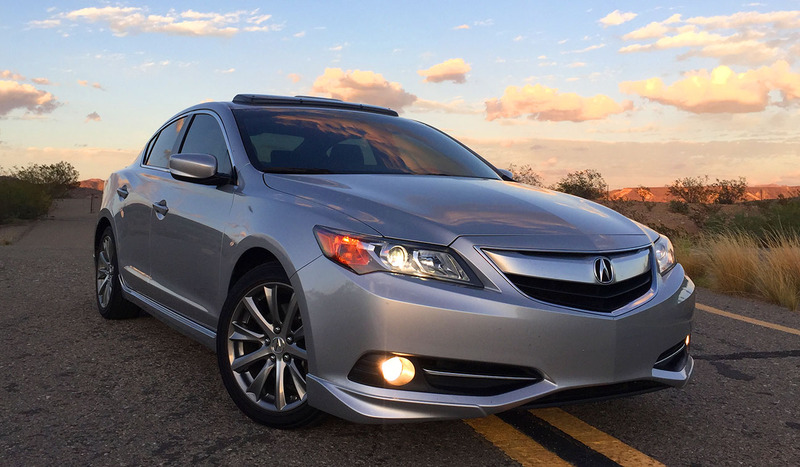 The ILX manual could end up being a rare and collectible model in the future as Acura's last manual. The types of cars that people buy has changed. 25 years ago, every Acura was available with a stick. My car is 6-speed #000082 and currently has 213,000 miles and running strong. This is very cool find. I bought my 2015 ilx used. I had never seen it in a manual. At that point i had to buy it when i saw it was a manual with the k24z7 under the hood. I love my ILX. I actually *like* the idea of a manual, but for practical purposes of driving in traffic every weekday, it's automatic for me all the way. Last manual I had was a 92 Integra and then the pain of driving in a congested metro area was just too much. Plus, the 8DCT in the '16 ILX shifts faster than I could with a manual! Ditto, and it is a manual, it's just computer shifted with a lock-up torque converter. Exactly! The shifts happen so fast you can barely feel it and downshifting is automatically rev matched so every shift is perfect. However, I've also driven BMW's 8 speed conventional automatic and it's also quite nice. Automatics have come a long way. There is no longer a performance gain by going with manual. The only reason to get a manual would be to feel more engaged with the car, which most people would probably be killing themselves after driving to work every day in stop-n-go traffic. I'm kind of surprised at the sharp dropoff in sales between '15 and '16. The '16+ seems a decidedly superior car (and I'm a '13 owner), yet buyers seemed to like the previous version better. It clearly isn't the lack of a manual option--here's hoping it does become a collector's item. Tyson, you appear to have reclaimed your ILX. Couldn't stay away, huh? Not enough people want manual transmissions, me included. The market has spoken. very simple; supply and demand. Sold my 2013 ILX Dynamic and ended up with a non-Honda product, mainly because I wanted a manual. Honda has one of the best gearboxes in the industry... Hands down! I very likely will come back if Acura brings back a manual in the TLX or ILX when they reintroduce the Type S!!! Come on Acura don't let me down!